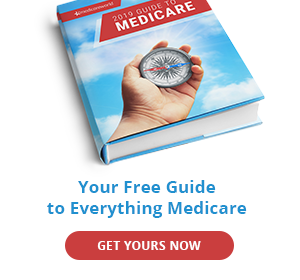 Home / Explore / Overview / What is Medicare? Medicare is a federal health insurance program which went into effect in 1966 under President Lyndon B. Johnson. This government health program is administered by the Centers for Medicare and Medicaid Services (CMS), a division of the U.S. Department of Health and Human Services (HHS). Medicare was created to provide healthcare benefits to those age 65 and older, as well as younger people with certain disabilities. Most Americans earn the right to enroll in Medicare by working and paying taxes for a certain number of years. Even if you have not worked long enough, you can still enroll but may have to pay more. 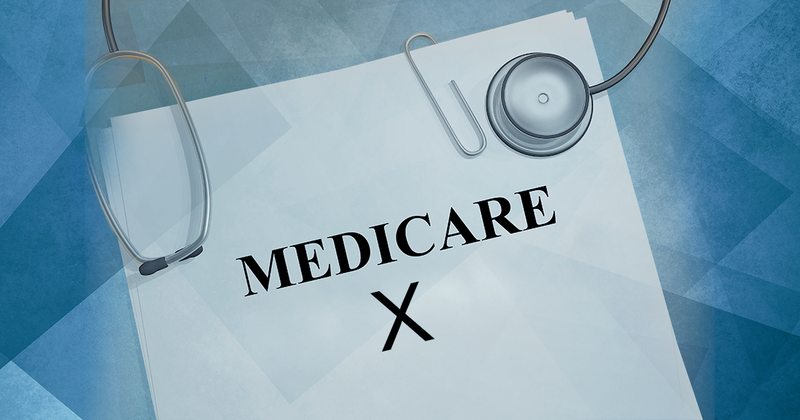 Medicare is funded by Social Security and Medicare taxes you pay on your income, premiums that Medicare beneficiaries pay, and by the federal budget. If you are already receiving Social Security benefits, you will automatically be enrolled in Original Medicare (Parts A and B), at age 65. If not, you will need to sign up through Social Security during your Initial Enrollment Period, which is the three months before your 65th birthday, the month of your birthday, and the three months after. To contact Social Security to sign up for Medicare, either call (800)772-1213 or visit www.ssa.gov. 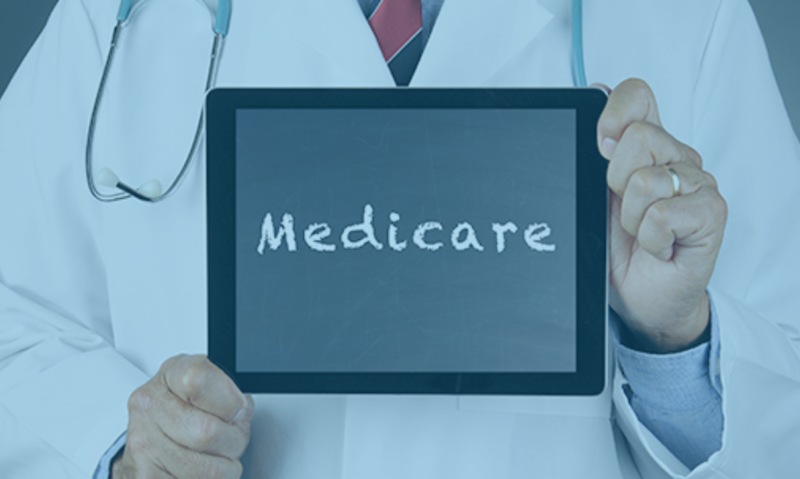 Once you are enrolled in Parts A and B of Medicare, you may choose to purchase a Medicare Advantage plan instead of remaining in Original Medicare. Medicare Advantage is private insurance through a company that contracts with Medicare. 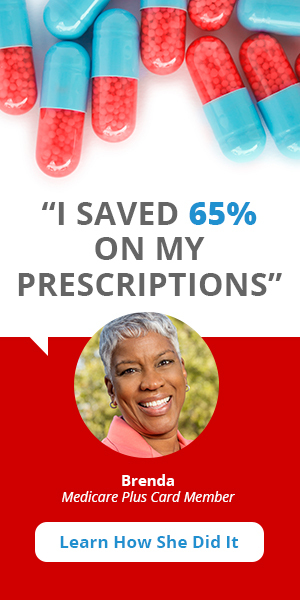 A Medicare Advantage plan covers all the services of Original Medicare, plus it may offer additional benefits. Note: While under Original Medicare you can visit any doctor or hospital that accepts Medicare, Medicare Advantage plans come with restrictions on which doctors and hospitals you can use. Allergy Testing: Do You Have Medicare Coverage?